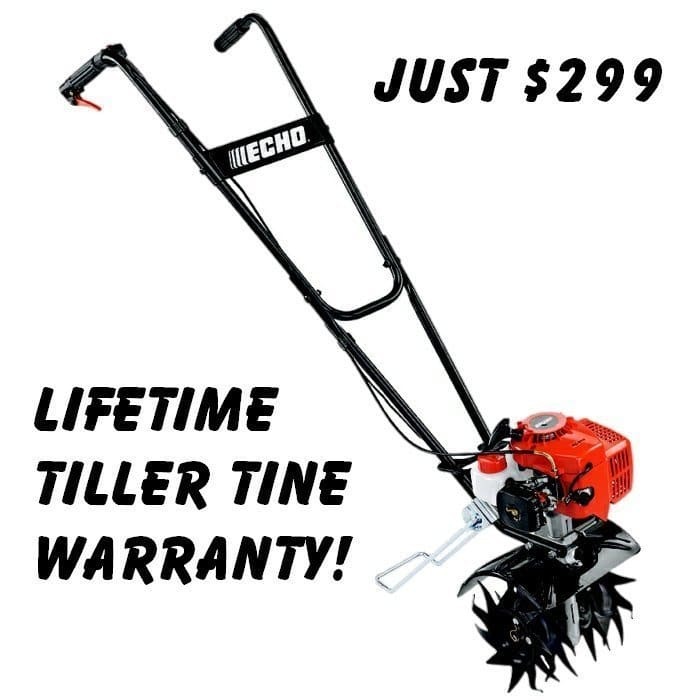 ECHO has been a leading innovator and manufacturer of professional-grade outdoor power equipment since 1972. 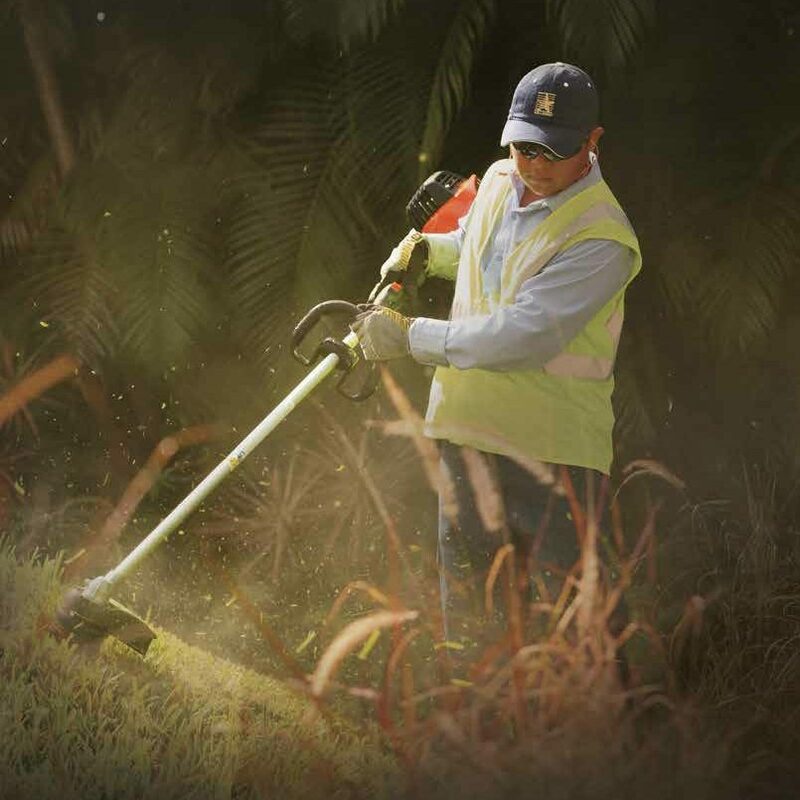 ECHO equipment is a favorite choice of green space professionals including commercial landscapers, parks and rec departments, golf courses, municipalities, tree care and arborists. They count on ECHO on a daily basis for their businesses. Due to our commitment to quality, your ECHO equipment is durable and will last season after season; it will start when you need it to and will perform beyond your expectations every time you use it. 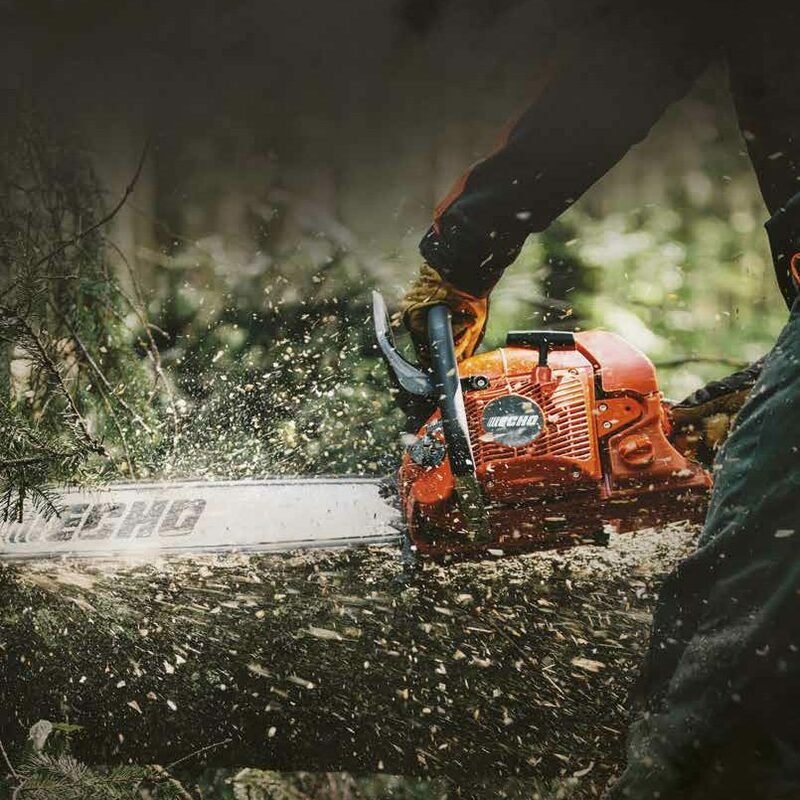 Our outstanding commercial warranty – 2 years for all models except chain saws which are 1 year – backs up the confidence we have in every piece of equipment. Our consumer warranty is 5 years on all models. ECHO professional-grade, 2-stroke technology can be found in every ECHO model today. Wenger Equipment LLC is your local Echo dealer for the Central WI. At Wenger Equipment we are committed to treating our customers the way we would want to be treated. 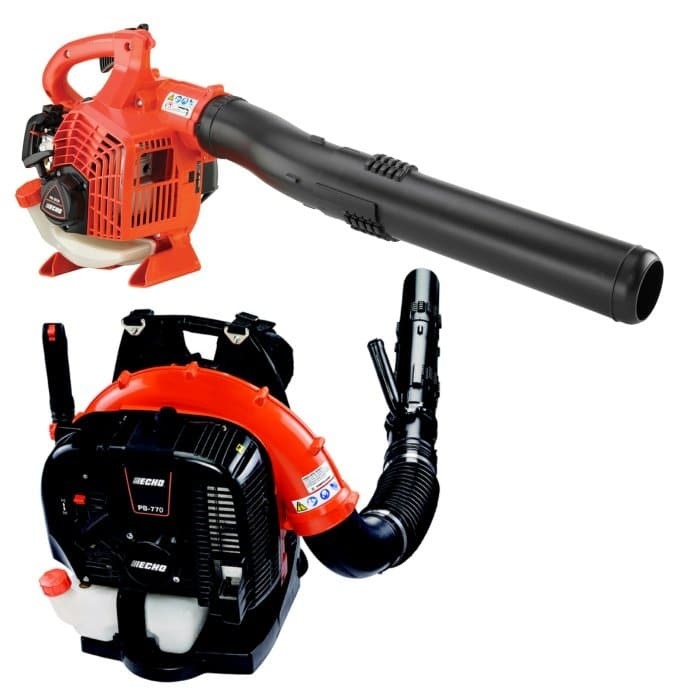 We carry only high quality equipment from reputable manufactures in order to give you a great value for your investment. Our goal is to help you select the equipment that will best fit your needs and keep that equipment running for years of dependable service. We have over 32 years of experience serving thousands of satisfied customers in the Central WI area. As an added benefit, when you purchase a new piece of equipment from us you’ll also get a $10 per hour discount off of our posted shop labor rate for all service and repairs for the life of the machine. Its just one way we say “thank you” to our valued customers. We stock carry a large selection of Echo equipment in stock at our store. The units listed below are in stock most of the time. However, if you want to be sure we will have a particular unit please call ahead to confirm availability.